Pre-workout supplements now available to purchase from Reydon Sports. 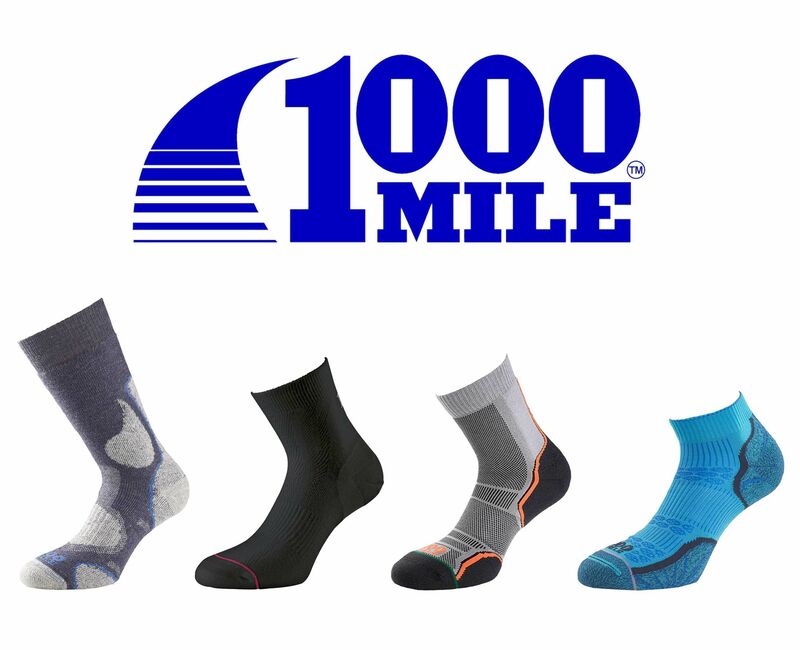 Enhance performance on both training or competition level. NEW additions to our TIS Stopwatch & Monitors range. 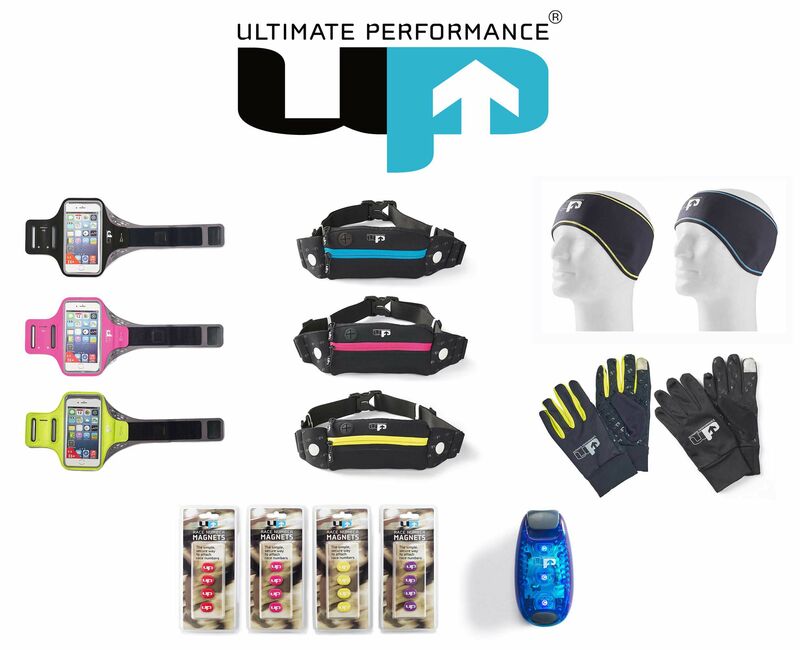 A new range of colourful Pro Pedometers as well as a new Pro Lap Stopwatch. 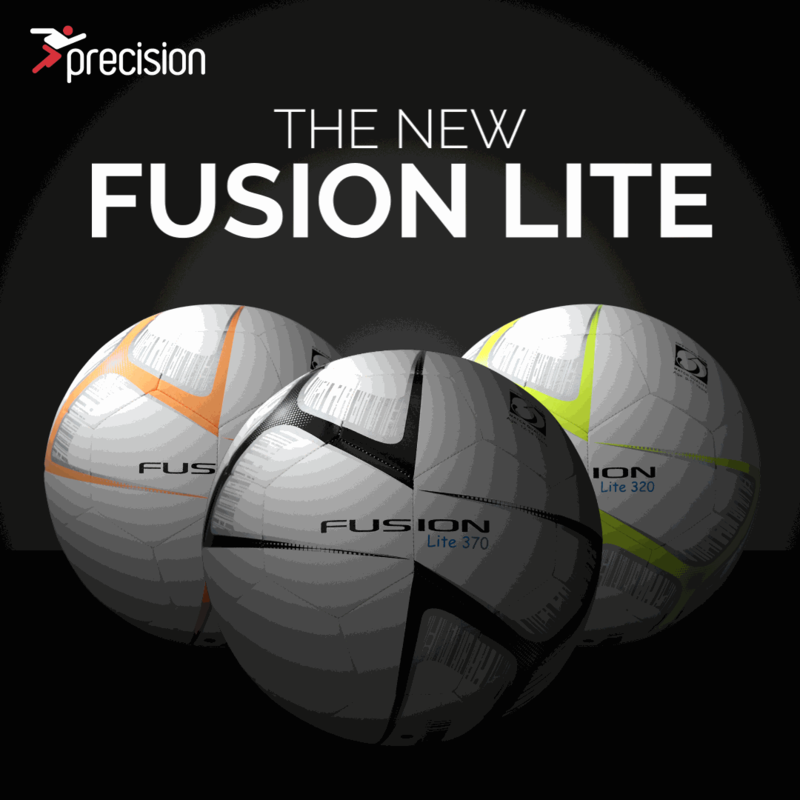 Precision are now offering an electronic alternative to the generic whistle. Easy to use with a strong and consistent sound. High quality fiberglass golf umbrellas with a choice of Navy or Black. In stock and available to buy! 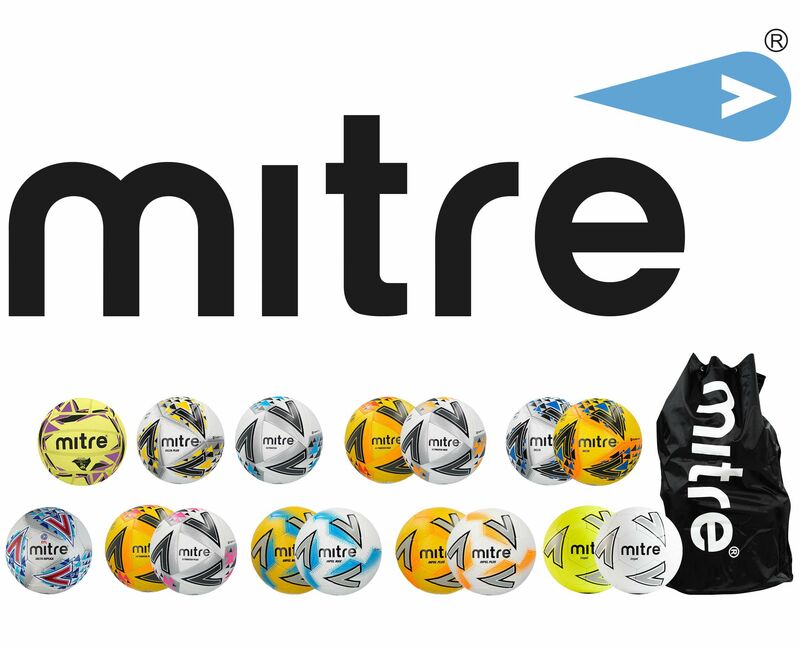 NEW from September onwards, we are now stocking Mitre training & match balls along with accessories. 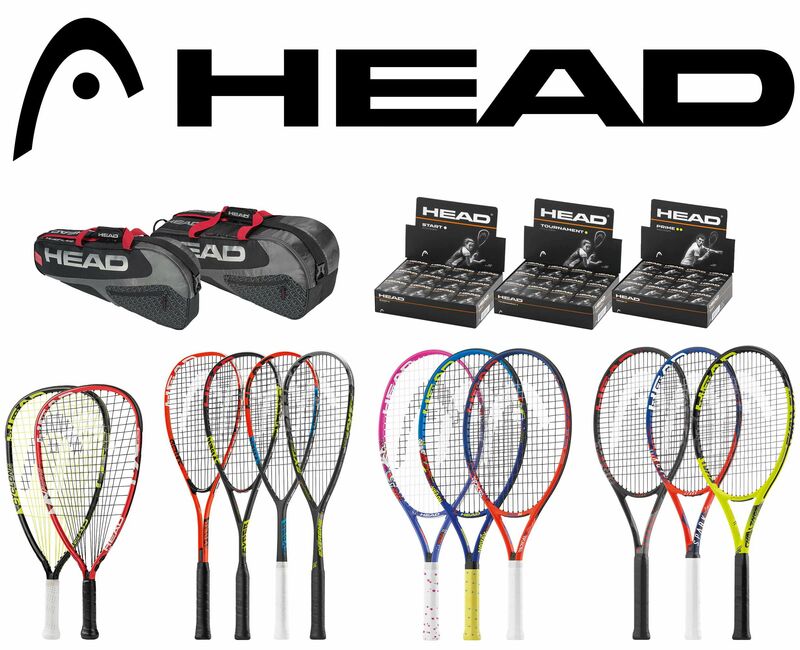 NOW stocking a selection of HEAD rackets and balls for racketball, squash & tennis.